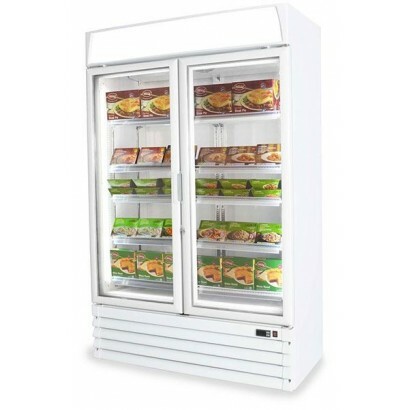 Create a great frozen food display with single and double door display freezers. 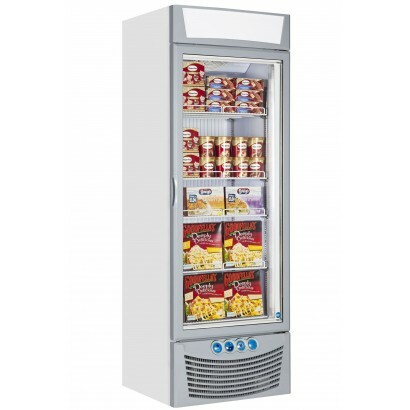 Corr Chilled have a great range single and double door upright display freezers ideal for the display of frozen foods and ice cream from such brands as Valera, Vestfrost and Tecfrico. 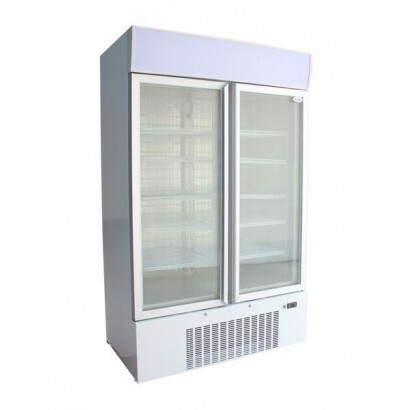 These units are great for displaying frozen items such as ice cream, chips, peas and even bags of ice, if it needs to be frozen and displayed these are the products for you. 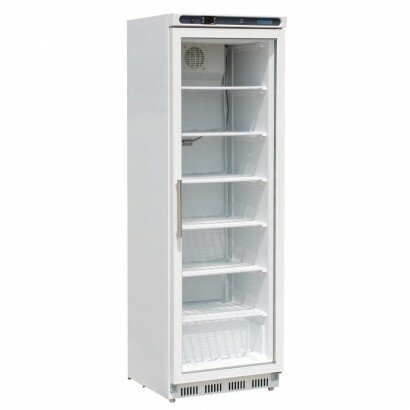 If you can't find the product you're looking for or just want a little bit more information call us on 0161 442 9174. 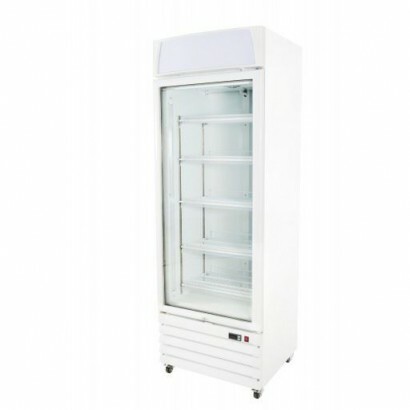 The Tefcold UFG1380 upright display freezer comes supplied with 6 fixed shelves, digital temperature.. 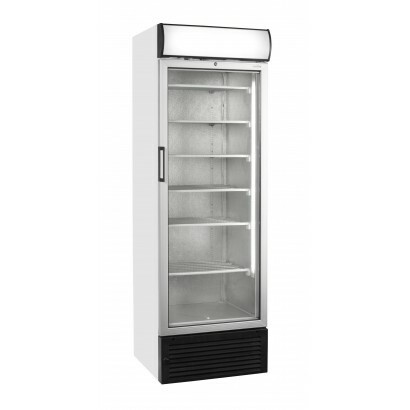 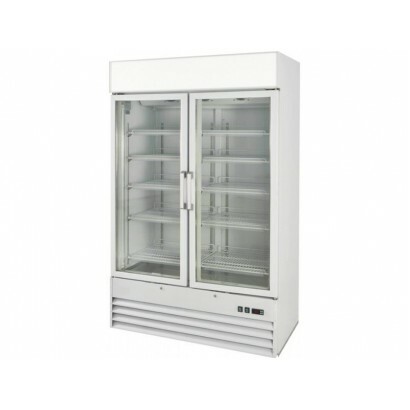 The Blizzard GFZ40 Glass Door Display Freezer is finished in white with 6 fixed shelves, external te.. 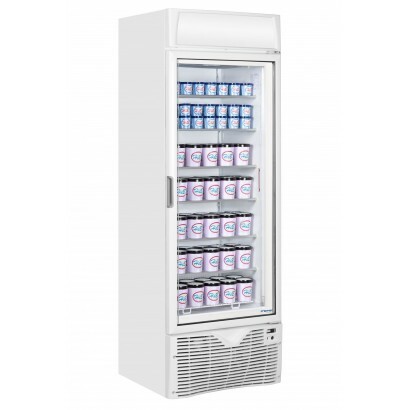 The Prodis XD1NW is a supermarket specification heavy duty glass door display freezer in a white fin.. 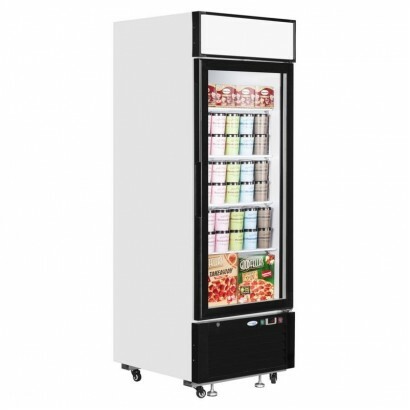 The Kool F400 Single Door Upright Display Freezer is a high quality upright display freezer made to ..
For storing and displaying frozen food in a retail environment, the Kool F5 upright display fre.. 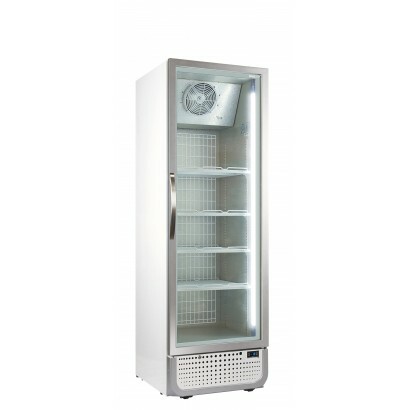 The Interlevin LGF range of glass door freezers gives you an option of matching single, double and t.. 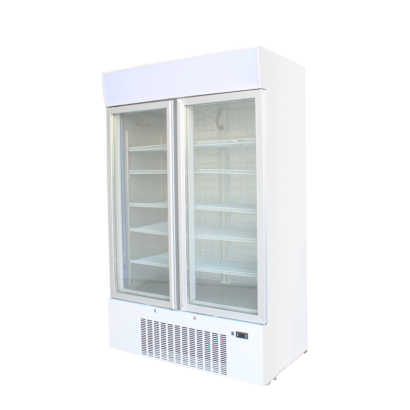 The Framec Expo 360NST Upright Display Freezer is perfect for your ice cream parlour or convenience .. 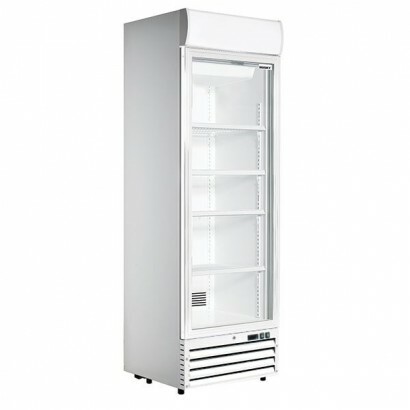 The Kool F10 double door display freezer is a high capacity glass door merchandiser ideal for the re.. 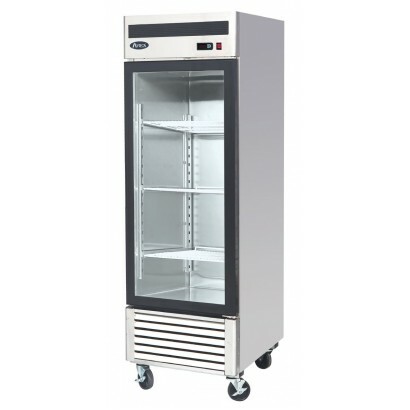 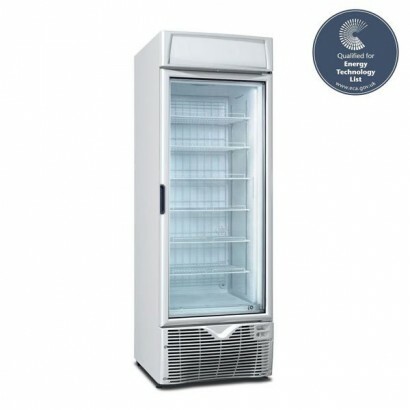 The Pegasus ECO-FREEZE double display freezer is a high quality, tough and durable glass door freeze.. 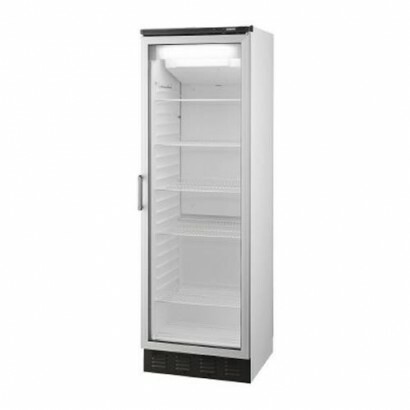 Product Information External Dimensions: H 1985 x W 1220 x D 700mm Standard Warranty: 1.. 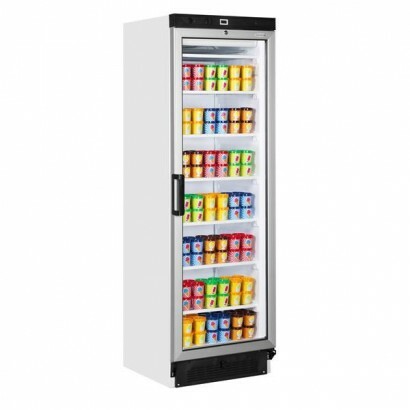 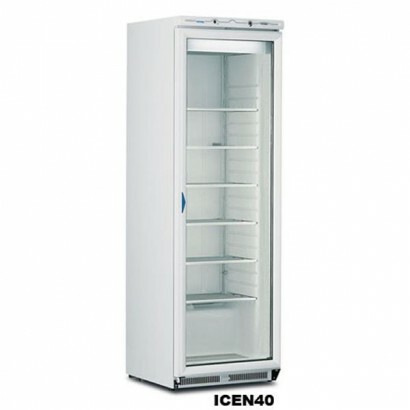 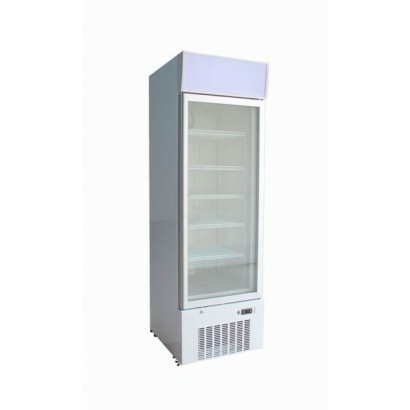 The Iarp EIS Range Upright Display Freezer is a glass door display freezer that comes packed with fe.. 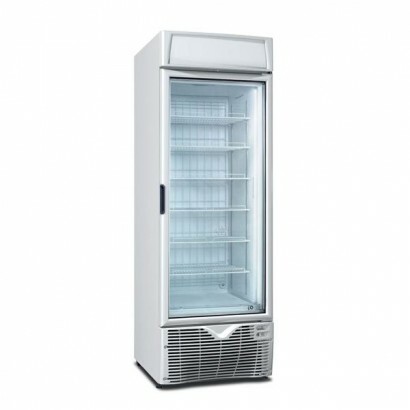 The Framec EXPO500NV Display Freezer has a 16.7 cu ft capacity with six adjustable shelves per door .. 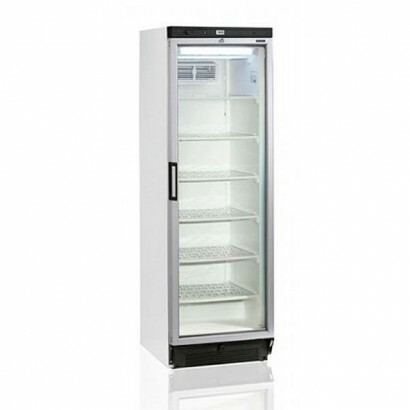 Built with a great range of energy saving features, six adjustable shelves and fully automatic opera..